So at first I started by following a lot of blogs. Don't get me wrong you will gain followers this way, but you need to be careful with BL, quite often when you add someone, you add them, and their blog. Which can get pretty confusing when you only really want to follow the blog. I find it isn't organic enough either, it won't create the right kind of following. So then I started actually using it. Sounds silly right? Using something you want to grow, but its all it needs really. So I started using it to read & comment on blogs. 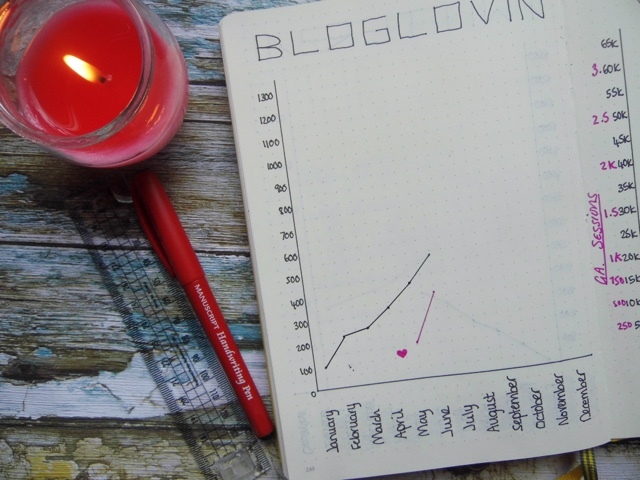 Two month's ago Bloglovin' then introduced the "love" feature. For me this has been a game changer. I LOVE numbers, I love being able to record and keep track of things. So once I seen they were counted, I then became committed to "Loving" every post I have read & commented on. Since the start of May I have commented and loved 400 posts. 400. That is a crazy amount. With this amount of engagement and activity on BL, my followers have also grown with it. Since 1st February 2016 I have gained 447 followers, which is an awesome amount. I am really happy with it, and really proud of it too. So thank you to all who take the time to follow me, it really does mean a lot. I am not saying in any way its easy to gain followers on BL, i'm just showing you how I have, and what is working for me in hope to help someone else - so I am sorry if you are looking for a quick fix. Oh and as for my geeky graph charting my growth, their will be a post on that over the next few weeks! I love Bloglovin and find my followers also increase when I take the time to scroll through and find blogs to comment on. I also save posts into different categories so I easily know where to find them! Thank you so much! @alohaLolaCards did it from Twitter, you should check her out, she is fab! 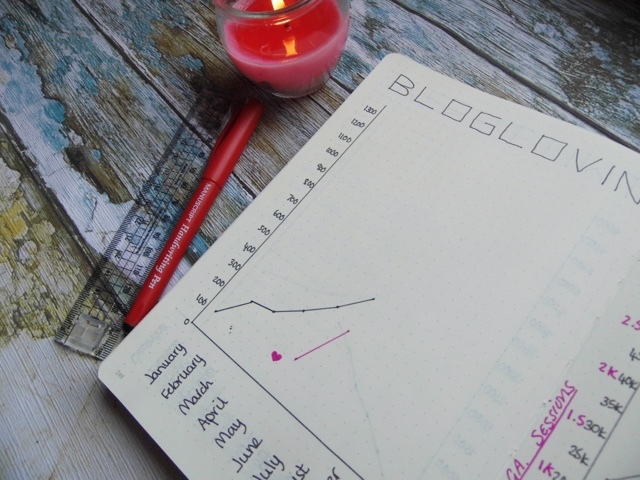 Loved this post - I had no idea you could group blogs you follow. Definitely going to spend a good few hours going through my feed now! This post was super helpful! I didn't know majority of this but will def be putting it to use! Thanks for the tips! I used to concentrate a lot on BlogLovin but I find them to concentrate more on huge blogs instead of us smaller ones. These days I check once or twice a week to catch up on everything. These are really great tips though, I'm going to give it a try. Thanks! I have a bloglovin account but don't ise it! This has encouraged me to give it another go! 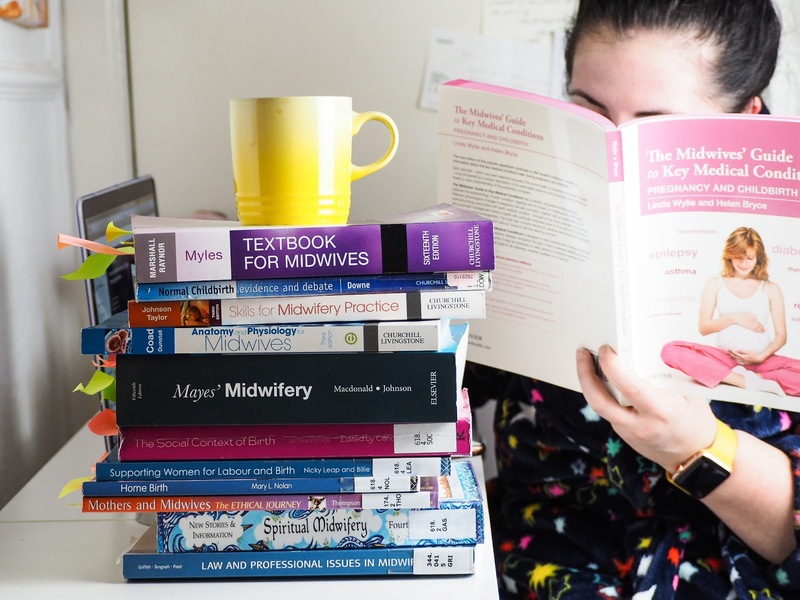 Oh guess where I found your blog...that's right, bloglovin just now! I love finding new blogs on bloglovin, it broadens my reading and allows me to meet so many new bloggers! I love the fact that you write down all the facts and figures I should really start doing this. I have completely given up on BlogLovin because it's almost impossible for me to get followers over there! I am concentrating more on my social media handles, but I guess I should think about my BlogLovin account too. I usually follow other blogger's through their instagram or email subscription so I never felt the need of using bloglovin. I am following you on Instagram now. :) BTW, I must say that your blog's header image is very cute! Did you design it by yourself?! Definitely going to try the "Edit blogs you follow" function, it sounds real handy! Thanks for sharing, I didn't even know you could categorize blogs like that. I haven't been into Bloglovin' that much lately and I don't know why... I need to start using it more again. It's definitely a great place to keep track of who's posted and what. Bloglovin always has and always will be a mystery to me haha however I really think it's growing and it's important to be an active user on it. As you say, it's obvious but if you don't use it as a reader, you're not going to gain a huge amount of blog followers on it! I'm still figuring out how to use bloglovin properly. I think it's pretty hard to find small/starting blogs/bloggers on bloglovin. Thank you so much for this blog! 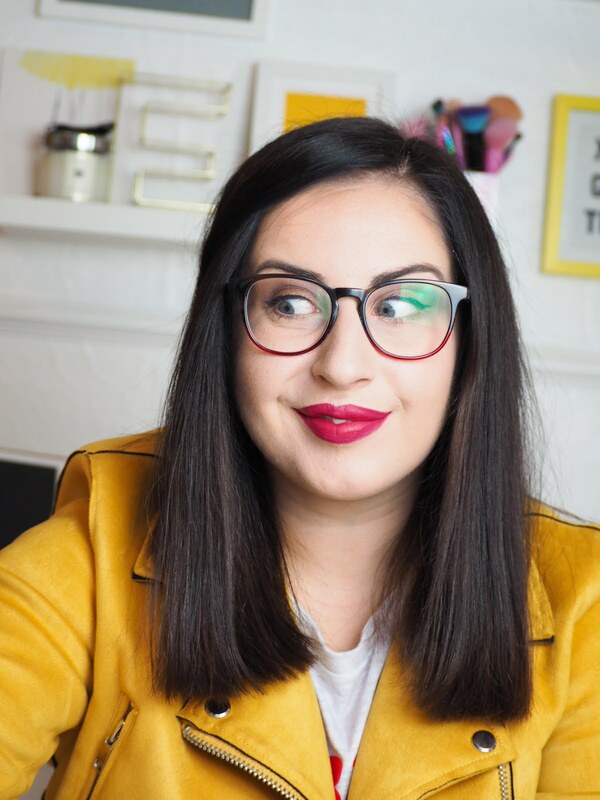 I've been trying to figure out bloglovin' for a while and this has really helped me to organise the blogs I follow and use this platform properly. I'm awful at using BL, I forget about it half the time! Thanks, This is really useful advice! Found this really useful, great post!